#Update (10-07-2018): AAI has been announced the 3rd LIST FOR APPOINTMENT TO THE POST OF JUNIOR EXECUTIVE (ENGG.- ELECTRICAL) so candidates who appeared for the Electrical examination can check their results below. You can check your Electrical 3rd List results here. We will update this page once the other Branches results will be declared. You can also check Air India Trainee Cabin Crew Result through our website www.indiaresults.today. AAI Junior Executive Result 2018: Airports Authority of India (AAI) has been declared the Junior Executive exam results today at its official website. Human Resource department declared the JE examination result to its website so you can check your result through below given link. 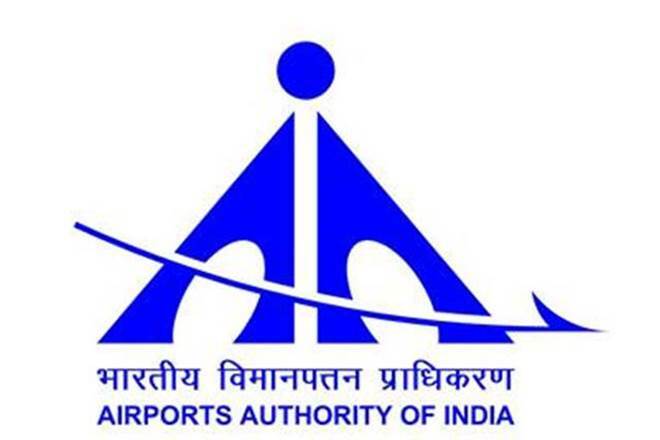 AAI posted the 3rd list of appointment for recruitment advertisement No. 02/2012 & 02/2016. AAI will send the offer of appointment to Email ID of candidates so candidates should not worry about the appointment letter. Candidates should download the above given PDF file of AAI Junior Executive Result 2018.